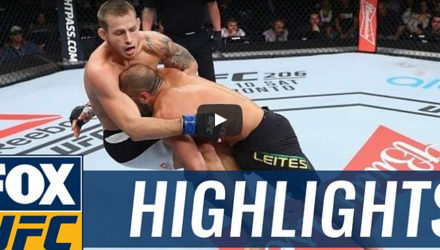 Check out highlights from Jack Hermansson's miraculous comeback TKO stoppage of Thales Leites at UFC 224 on Saturday in Rio de Janeiro, Brazil. 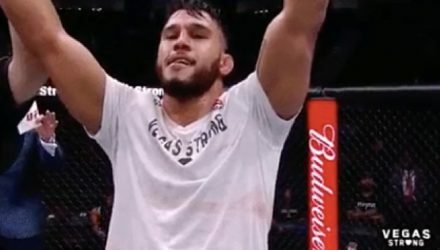 Check out highlights from Brad Tavares' victory over Thales Leites at UFC 216 on Saturday at T-Mobile Arena in Las Vegas. Watch highlights of the middleweight fight between Thales Leites and Krzysztof Jotko from UFC Fight Night in Sao Paulo, Brazil. 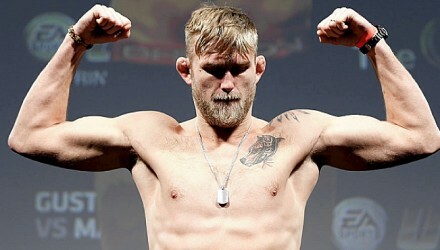 UFC officials announced that Alexander Gustafsson and Rogerio Nogueira would headline UFC Fight Night Sao Paulo, adding a slew of other bouts to the card. 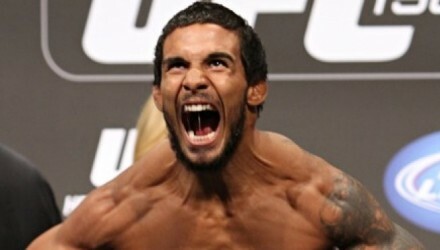 Watch the UFC Fight Night Salt Lake City official weigh-in streaming live on Friday at 7 p.m. ET from the Vivint Smart Home Arena. 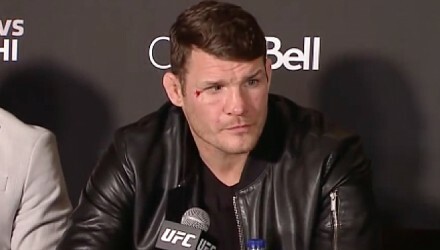 Watch the UFC Fight Night London marquee fighters field questions from the media at the post-fight press conference in London following the event. 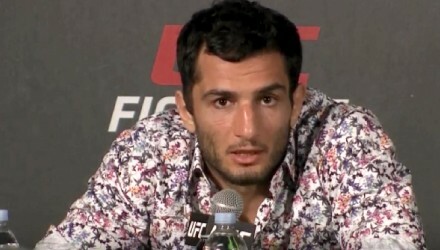 Check out the post-fight interview and highlights of the UFC Fight Night 84 co-main event between middleweight contenders Gegard Mousasi and Thales Leites. 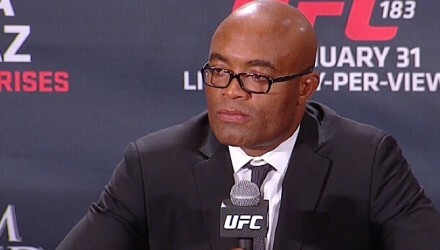 Watch the UFC Fight Night London post-fight press conference live following the event. 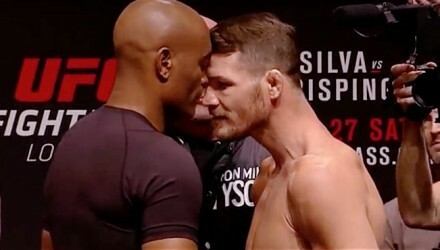 Full UFC Fight Night 84: Silva vs. Bisping weigh-in results from London, where Anderson Silva and Michael Bisping are set to throw down. 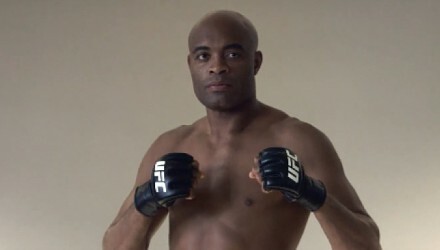 On Episode 3 of UFC London Embedded, legendary middleweight Anderson Silva and his opponent Michael Bisping come uncomfortably close at the host hotel. 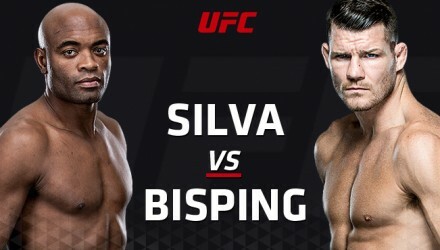 Event page for UFC Fight Night 84: Silva vs. Bisping at the O2 Arena in London, England on Feb. 27. 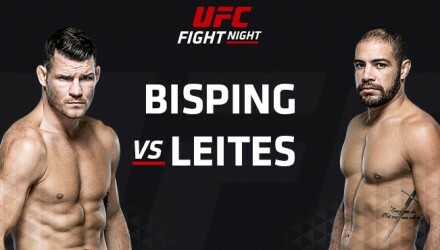 Check out the video highlights from the UFC Fight Night 72 main event between middleweights Michael Bisping and Thales Leites. 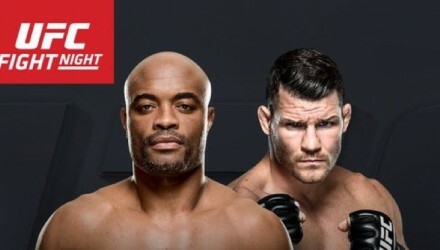 The Ultimate Fighting Championship announced the live gate and attendance numbers for UFC Fight Night 72 during the event's post-fight press conference on Saturday. 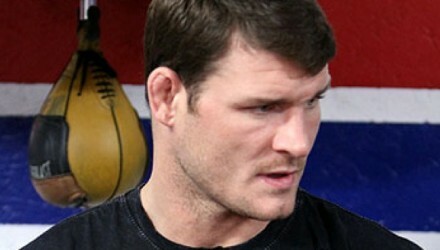 Michael Bisping defeated Thales Leites by split decision in the main event at UFC Fight Night 72 in Glasgow, Scotland on Saturday. 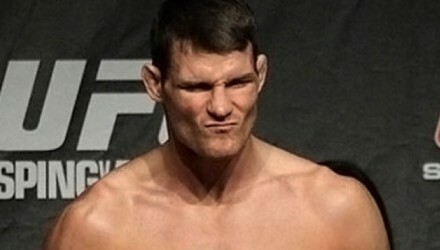 UFC Fight Night 72 full results and live fight analytics from Glasgow, Scotland, where Michael Bisping and Thales Leites meet in a middleweight main event. 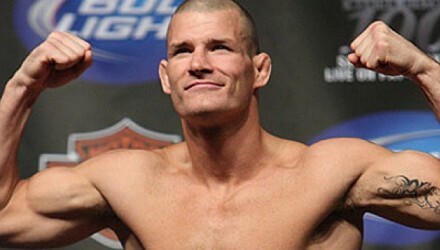 Michael Bisping and Thales Leites both easily made weight on Friday, making their UFC Glasgow headliner official. 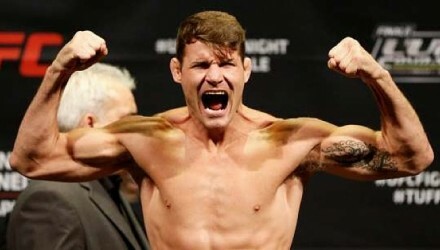 Check out the UFC Fight Night 72 weigh-ins from Glasgow, Scotland, featuring headliners Michael Bisping and Thales Leites. 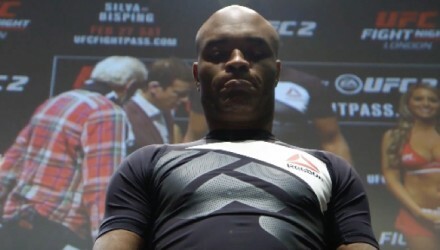 Watch the UFC Fight Night 72 weigh-ins from Glasgow, Scotland, live at 9 a.m. 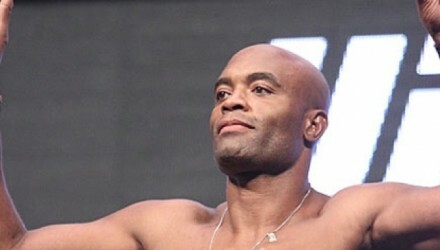 ET / 6 a.m. PT on MMAWeekly.com. 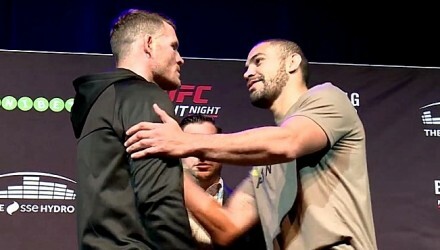 Hear from UFC stars Michael Bisping, Thales Leites, Ross Pearson and Evan Dunham ahead of their bouts this Saturday on FOX Sports 1 in Glasgow. 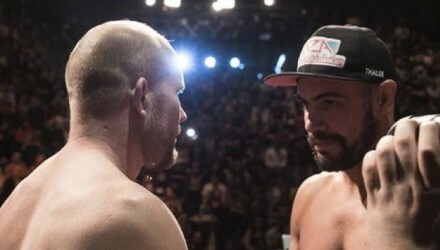 A victory was crucial when Thales Leites and Tim Boetsch met in January. 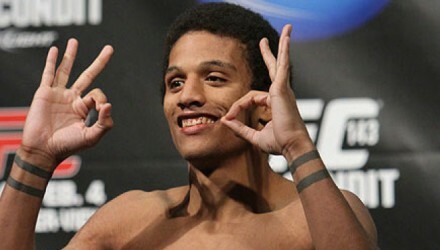 Leites took full advantage, propelling himself into a main event slot.